Diabetes: Black rice has a slightly mild nutty taste and flavour, much like brown rice. So can diabetes patients eat black rice to regulate their blood sugar levels? Let's find out! Rice has acquired a bad rapport in the health and nutrition world. The popular food grain is said to be bad for the weight and may lead to erratic blood sugar levels. This is why people who are watching their weight or anyone suffering from diabetes are advised to stay away from rice. This is because white rice is rich in starchy carbohydrates and can lead to sudden after-meal spikes in levels of blood glucose, leading to health complications in patients. The body of a normal person is capable of tightly regulating the levels of blood sugar at any given point of time, through metabolic homeostasis. But in a diabetes patient, either this mechanism is broken down as is the case with Type-2 diabetes patients or else the body is unable to produce enough insulin to regulate blood sugar, as happens in the case with Type-1 diabetes. But not all varieties of rice are bad for diabetics. Black rice in particular may actually help patients of Type-2 diabetes regulate the symptoms of diabetes. 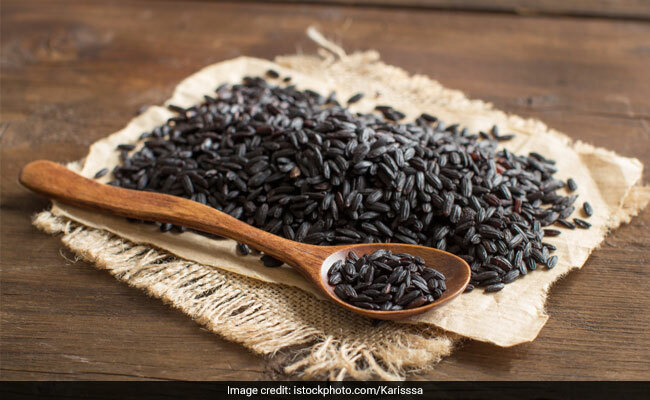 Black rice is also known as Forbidden Rice and chak-khao in the Indian state of Manipur, where it is cooked into the famous purple kheer. Although the uncooked forbidden rice appears black in colour, it turns purple after being cooked. Black rice can be turned into porridges, desserts, rice cakes, breads and even in rice noodles. Black rice has a slightly mild nutty taste and flavour, much like brown rice. So can diabetes patients eat black rice to regulate their blood sugar levels? Let's find out! The unique colour of black rice is due to the presence of anthocyanins in the food grain. Anthocyanins are water-soluble pigments also present in foods like blueberries, raspberries, aubergines, etc. and these have antioxidant abilities. They act against free radicals and may hence, help diabetics get protection from cell damage and fight inflammation. Anthocyanins are also great for protecting heart function. Black rice is also rich in fibre, which helps in the slow release of glucose in the blood, preventing any sudden spikes in blood sugar levels. The amount of fibre in black rice is similar to that of brown rice. 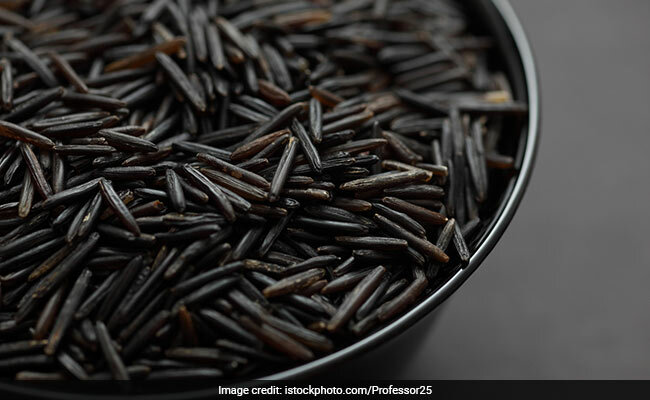 Black rice are whole grains and have their bran and endosperm intact, which is what makes them rich in fibre, which is digested slowly by the body. Black rice therefore, also promotes satiety and may help you fight obesity, which is a risk factor for diabetes. Black rice may be a good addition to a diabetic diet, but it is advised that you consult your nutritionist or dietitian to know the exact amount of black rice that you can safely include in your daily meals. Besides eating healthy, fibre-rich foods, it is also important for diabetics to engage in some physical activity to regulate their symptoms.